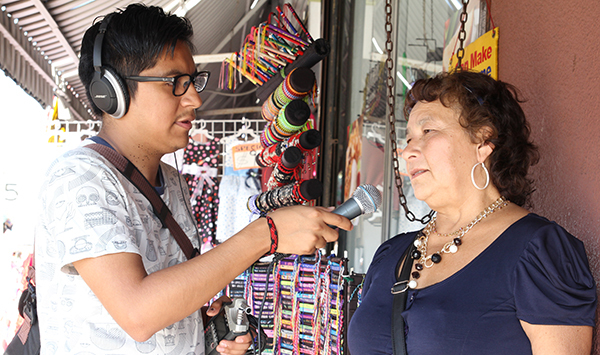 This guide is a companion to Re:Work radio’s episode Los Callejones, which explores the streets of Los Angeles’s garment district and tells the stories of two garment workers. The purpose of this guide is provide a framework for workshops and classrooms to build storytelling skills while learning about the issues related to the garment industry. We have designed 5 activity modules to use in a variety of workshop settings.